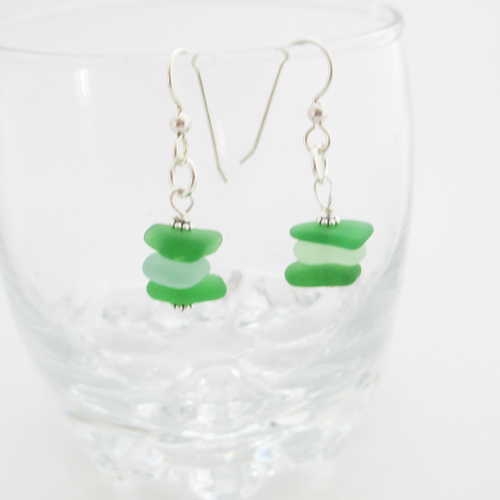 Theses green stacked sea glass earrings are each made with 3 pieces of authentic sea glass and 2 sterling silver beads. 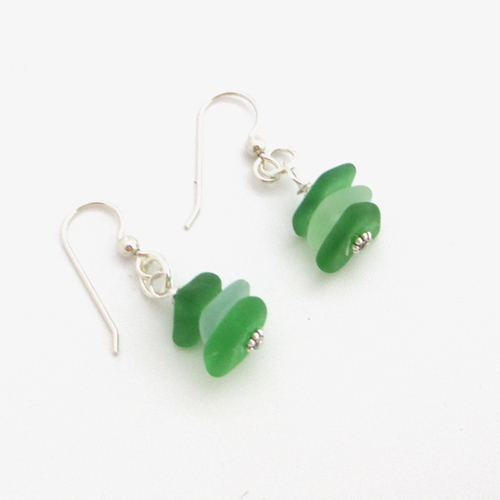 These green sea glass earrings measure 1/2 inch long and are attached to sterling silver ear wires. 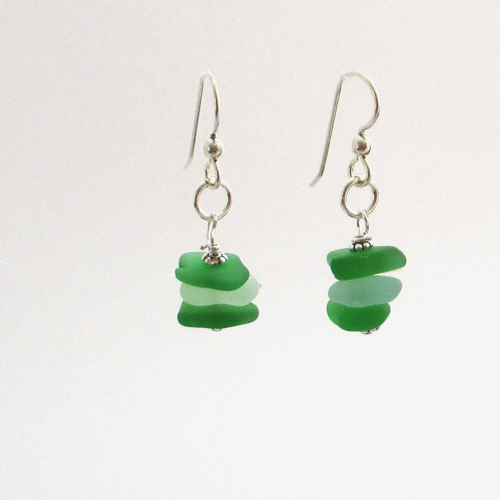 Sea glass jewelry makes the perfect gift for the sea glass or beach lover in your life. 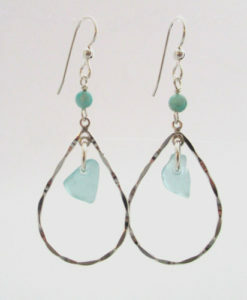 All of our jewelry comes in a gift box. 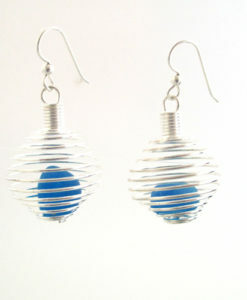 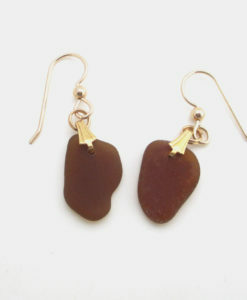 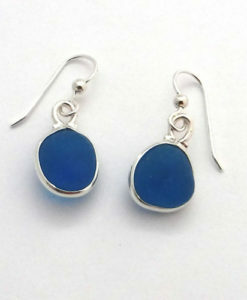 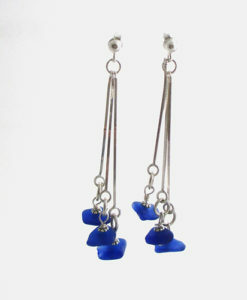 View more sea glass earrings here.